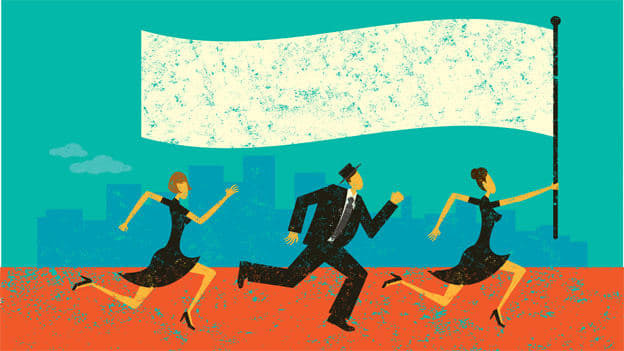 Article: Is your organization volunteer ready? Companies go through five stages in their volunteering journey, and you can begin with identifying your position in the same. Employee volunteering lies at the perfect intersection of people, planet and profit. As for people, they are ready to volunteer even in their free time, companies want to do good for the planet, and everyone wants to bring about sustainable profits. Companies go through five stages in their volunteering journey, and you can begin with identifying your position in the same. In many organizations, a few employees volunteer in their own free time. These employees also approach their HR departments to organize events so the level of participation increases. In some companies, groups/clubs are formed within the organization who regularly participate in and conduct volunteering activities. 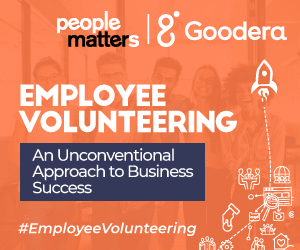 There is a major chunk of the employee force that is interested in volunteering and can be leveraged if companies start organizing such events. In the second stage, the company enables employees by sourcing opportunities and arranging events. A lot of companies use different platforms to do so if they aren’t willing to organize activities in-house. Organizing volunteering events require time, effort and resources which can be simplified if a platform that already has events listed can be used. It also allows companies to keep a check on the work done by the employee. This stage serves as a linkage to other organizational initiatives that include, employee engagement, learning and development, employee emotional wellness and consumer connect. Volunteering offers avenues to do teamwork and work across functions and hierarchies. It allows teams to work on similar projects/themes across offices and locations. Employees like the idea of doing fun activities while creating an impact. Some linked organizational initiatives can comprise of office engagement activities, mega day celebrations, team building activities, and employer and employee branding. Companies see volunteering as a way of connecting with their consumers as well while creating a defensible brand. For example, an American multinational information technology company selects top management prospects and then trains and dispatches them to spend 4 weeks in groups of 10 to 15 people to help solve an economic and social problem of the selected community. This initiative created an impact by having over 4000 employees from 62 countries deployed to 44 countries and supported over 140 teams with 1400+ projects. Based on a talk by Aditya Nagpal, Director & BU Head, Goodera at an event organized by People Matters. NEXT STORY: Is Asia finally ready to leverage new opportunities in aviation sector?